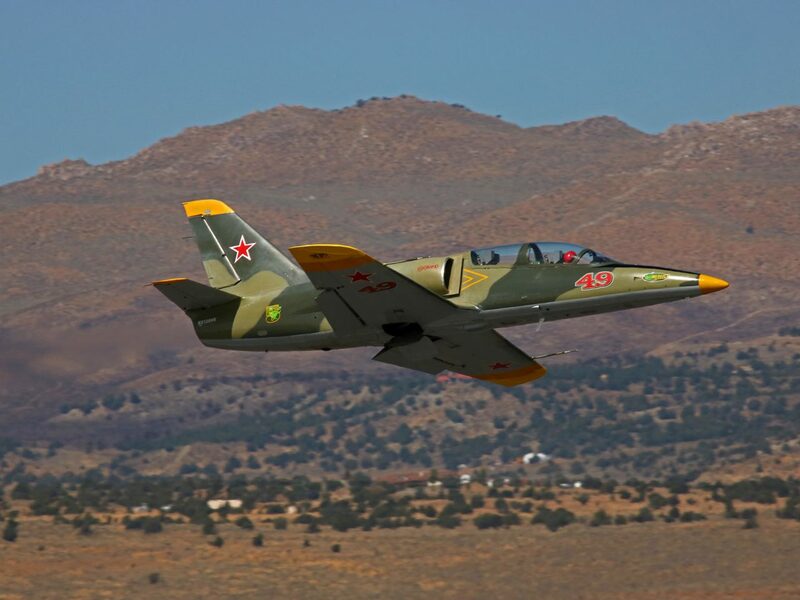 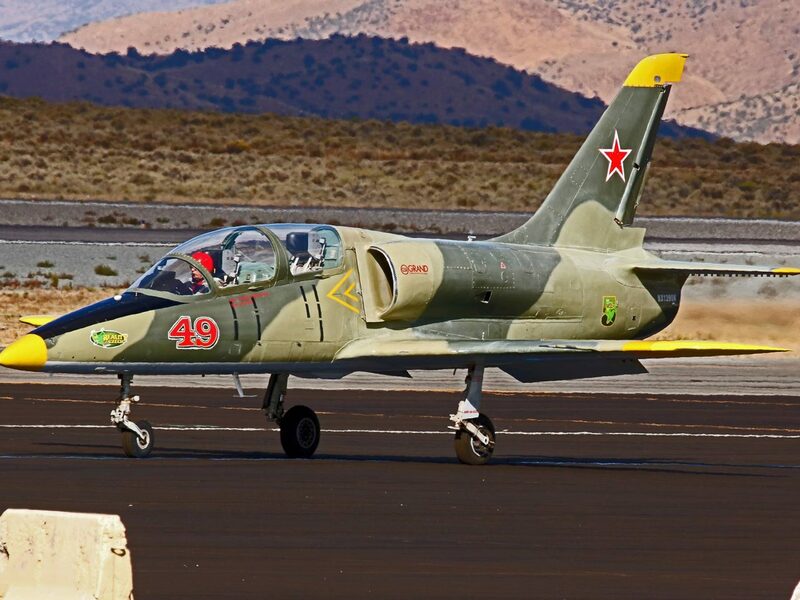 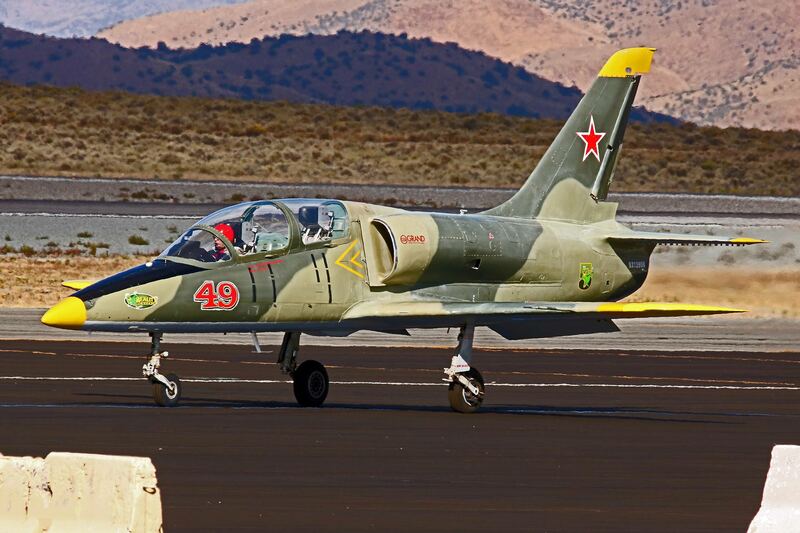 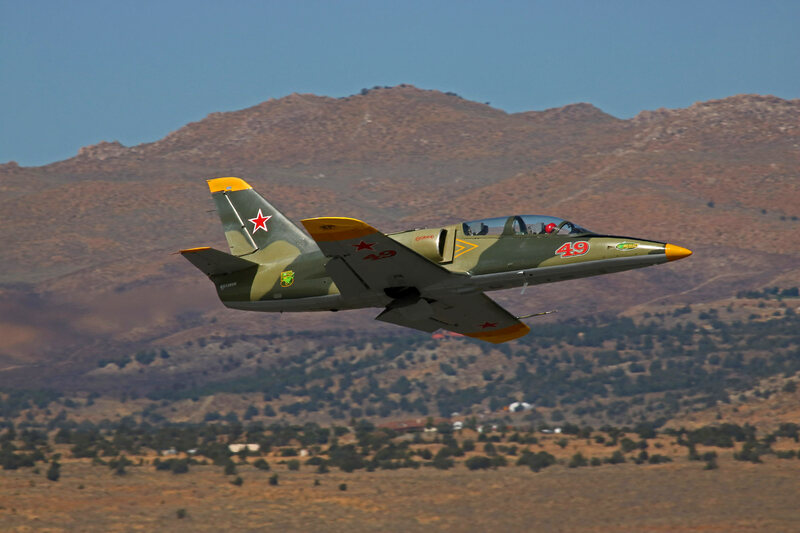 Bob Mills, of Reno, Nevada is flying Reality Czech, an L-39, affectionately known as “Kermit”. 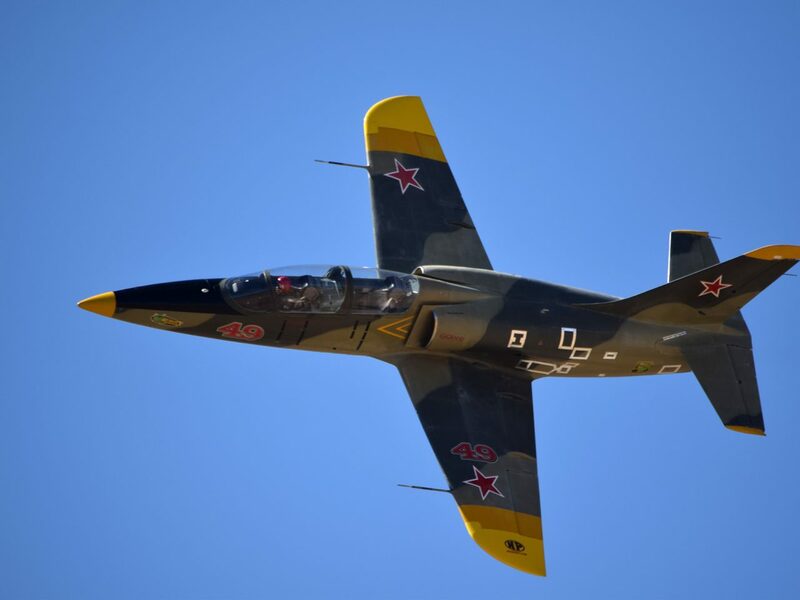 Bob is a B-737 Captain for Southwest Airlines, and a retired Navy Captain, with 30 years of Active Duty and Reserve service. 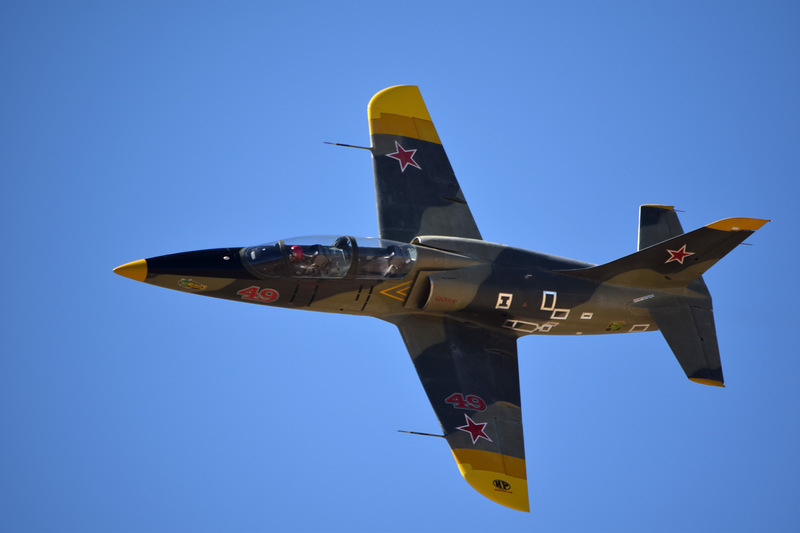 He flew the F-14A Tomcat, was an instructor in the TA-4J Skyhawk, and served overseas during Operation Iraqi Freedom. 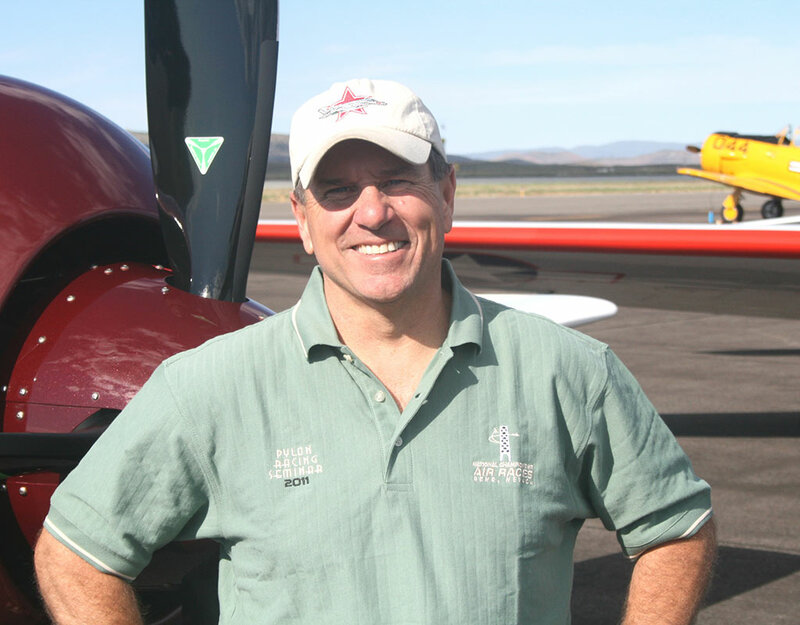 Bob has 39 years of flying experience, including over 19,000 hours as a military, air ambulance, corporate, and airline pilot, in 55+ varied aircraft types. 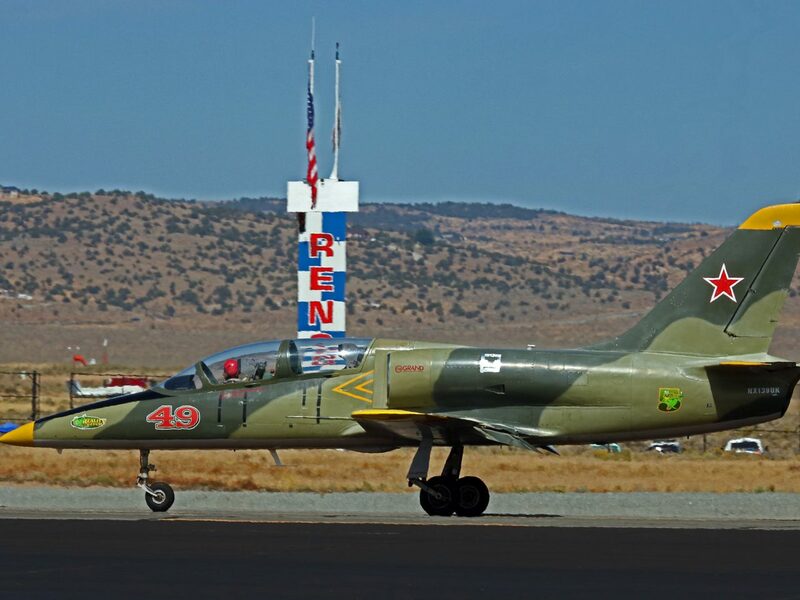 He also races in the Sport Class during the Reno Air Races, competes in the Sport Air Racing League, and is a formation airshow performer. 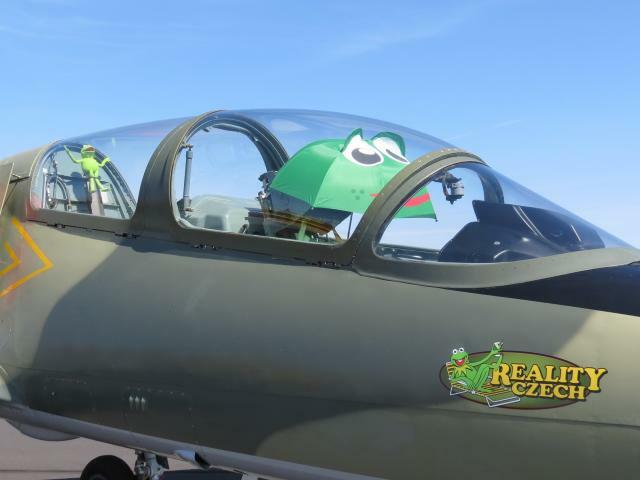 Bob and Rocket Six/Kermit Racing are proud sponsors of the Injured Marine Semper Fi Fund (www.semperfifund.org), a nonprofit organization set up to provide immediate financial support for injured and critically ill members of the U.S. Marine Corps, and post 9-11 veterans of all U.S. Armed Forces who serve in support of Marine Forces and their families. 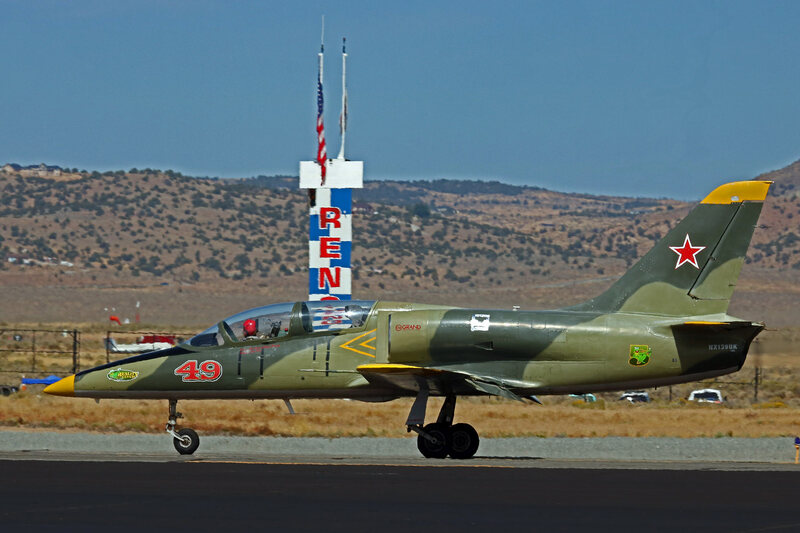 Rocket Six/Kermit Racing also thanks IS Racing and 51 Aero for their support and sponsorship!